Fill a martini shaker with 1 cup ice. Add lime wedges, lime juice and fresh mint. Muddle lime and mint with a pestle or a long spoon until well-bruised and fragrant. Combine honey, rum and club soda; stir gently to dissolve honey. Add to muddled mixture; stir until mixture is well-chilled. 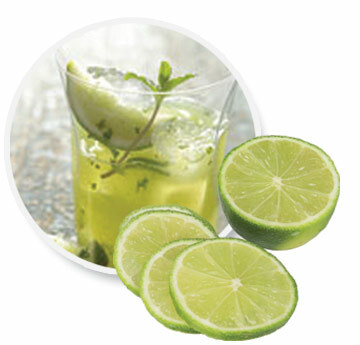 Strain into a rocks glass filled with ice; garnish with mint and lime. Bottoms up!